CONSERVE Il y a 1 produit. HUILE PIQUANTE TROPICAL TASTE 100ML C.E. 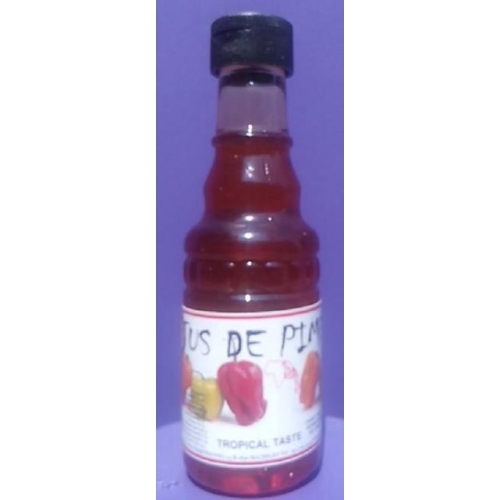 HUILE PIQUANTE TROPICAL TASTE 100ML C.E.